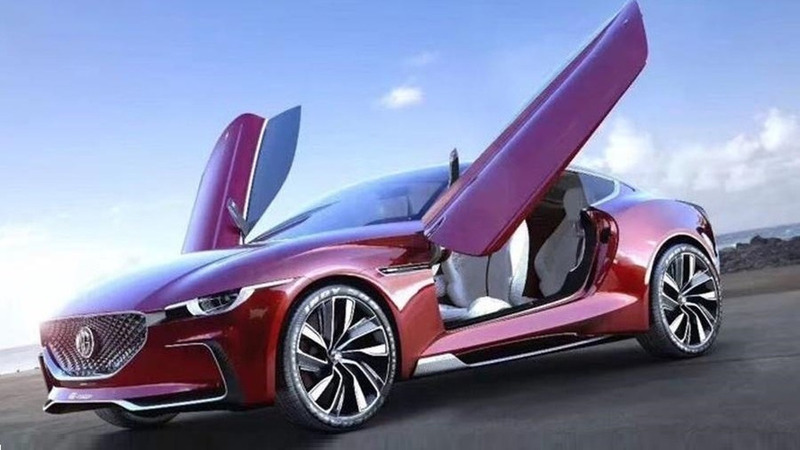 It's set to arrive before 2020. 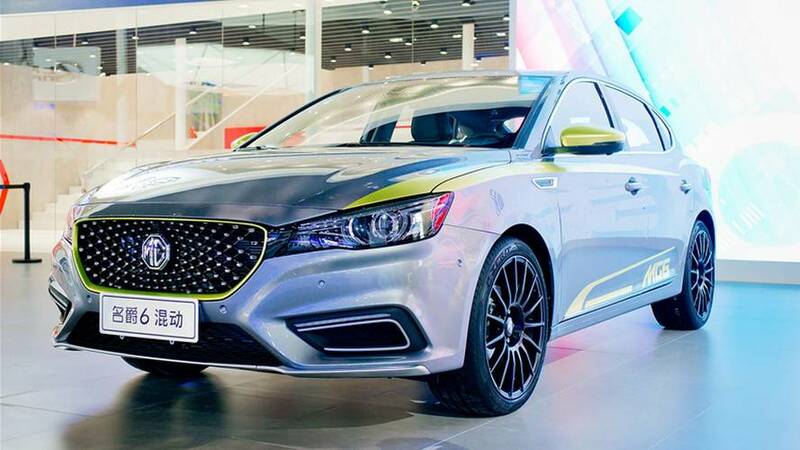 Squinting LED lights, big intakes, and a sleek profile create quite a stylish crossover. 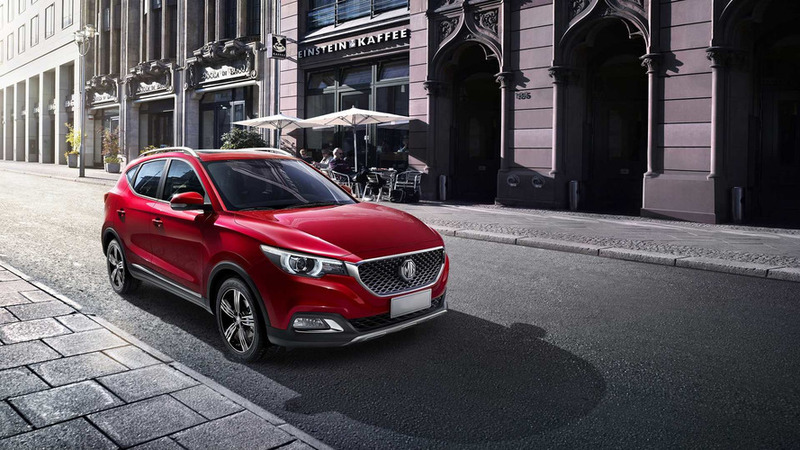 Shares its platform with another Chinese sedan, the Roewe i6. 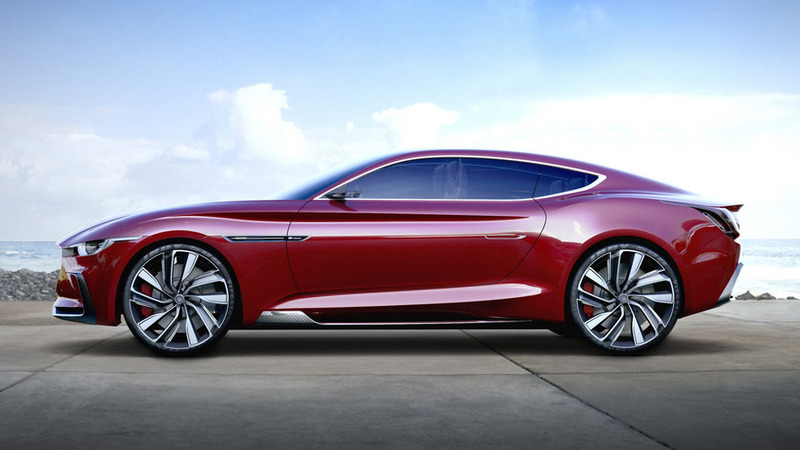 There's a big chance it will be made... in 2020. 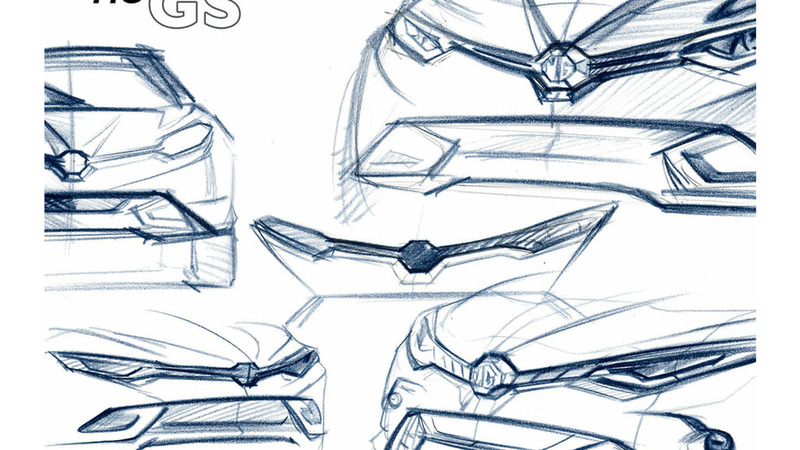 Small crossovers continue to be a big thing in the auto industry. 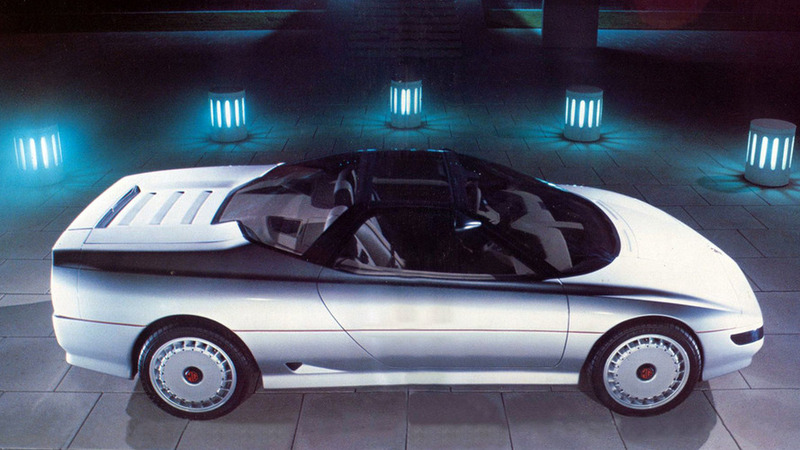 Meet “the concept car that’s too exciting to keep secret”, Austin Rover’s 1985 MG EX-E. 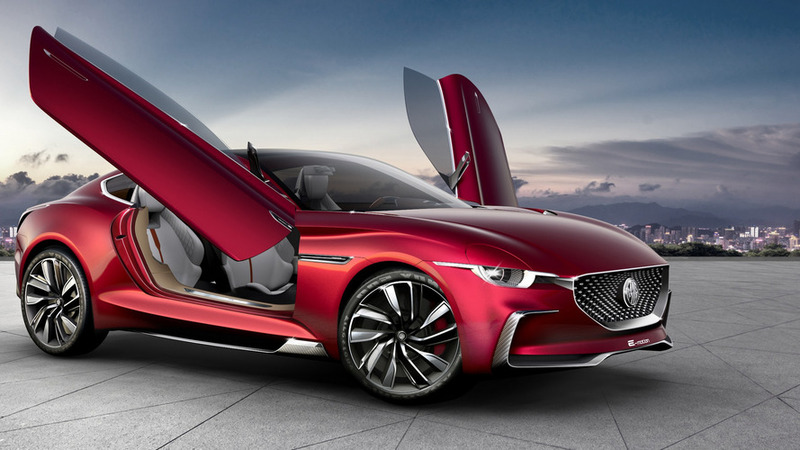 Features a turbocharged 1.5-liter petrol engine. 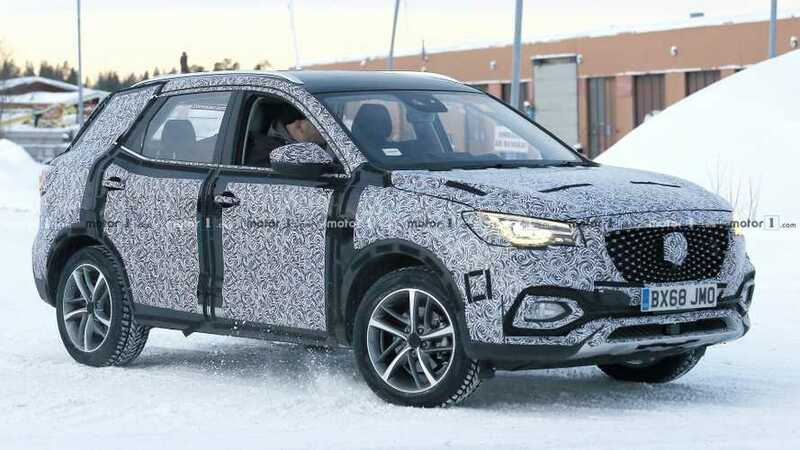 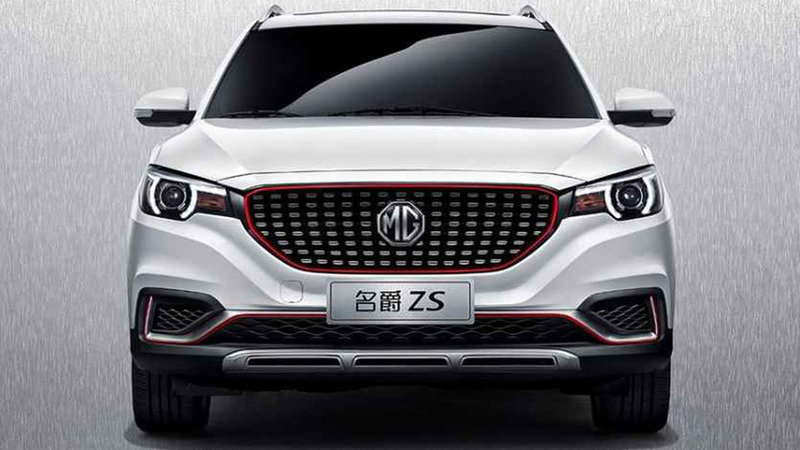 MG has released the first teaser image of the Euro-spec GS crossover. 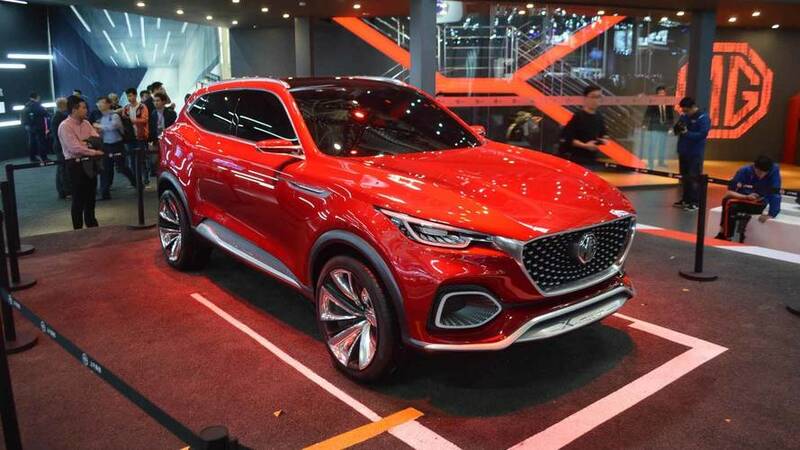 Set to debut at the London Motor Show in May, the model was previewed by the CS concept and should be virtually identical to the Chinese-spec model that was introduced at 2015 Shanghai Motor Show. 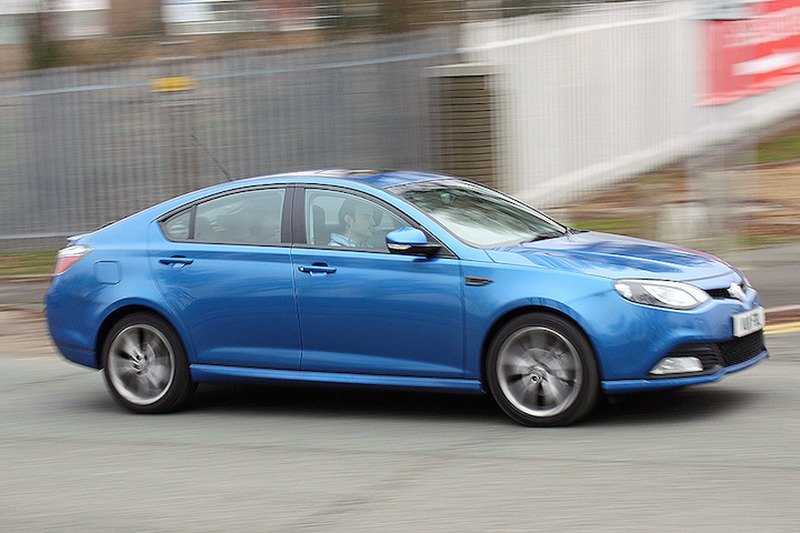 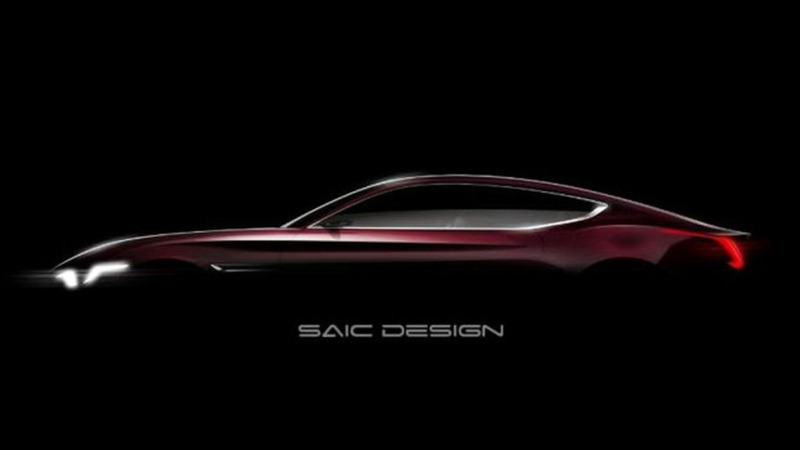 As a result, we can expect an angular front fascia with a slender grille and sweptback headlights. 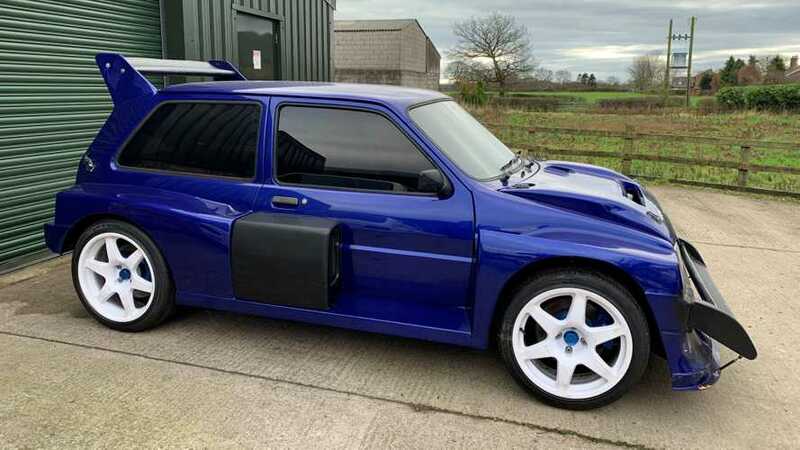 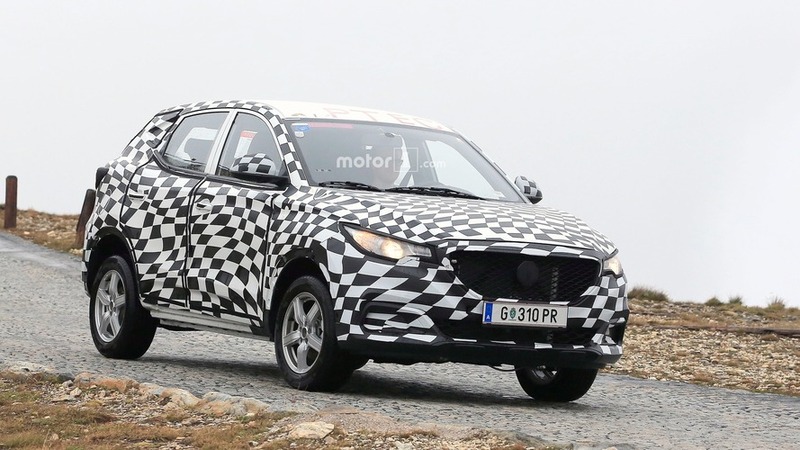 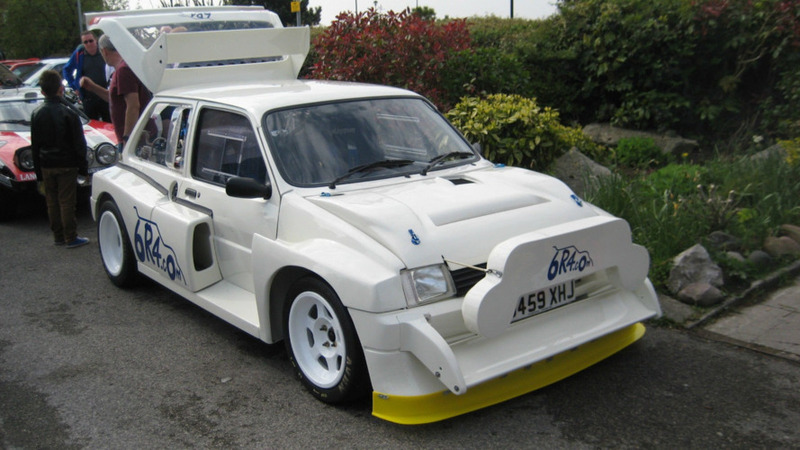 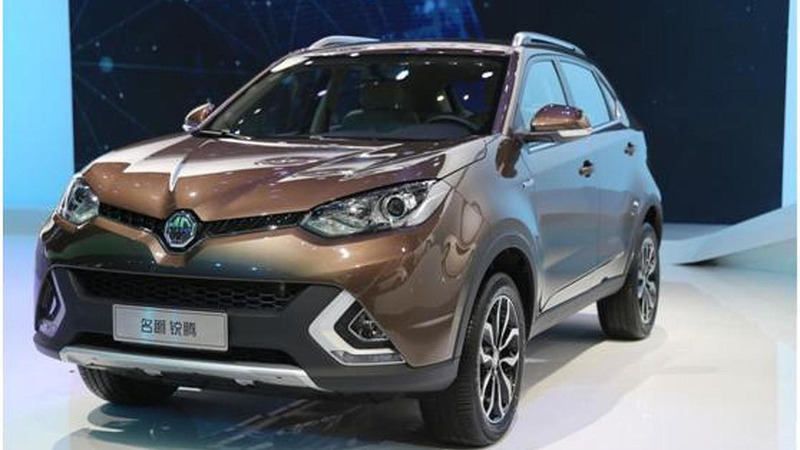 The model should also have plastic body cladding, a tailgate-mounted spoiler, and a dual exhaust system. 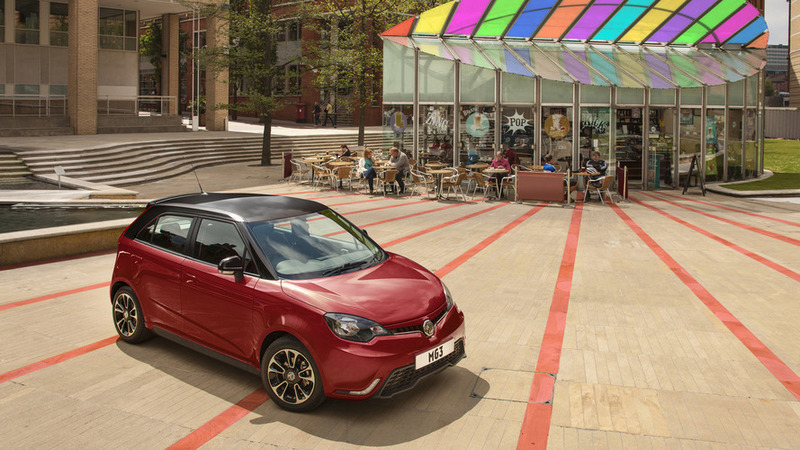 MG has revealed the 2016 MG3 with some minor technical updates. 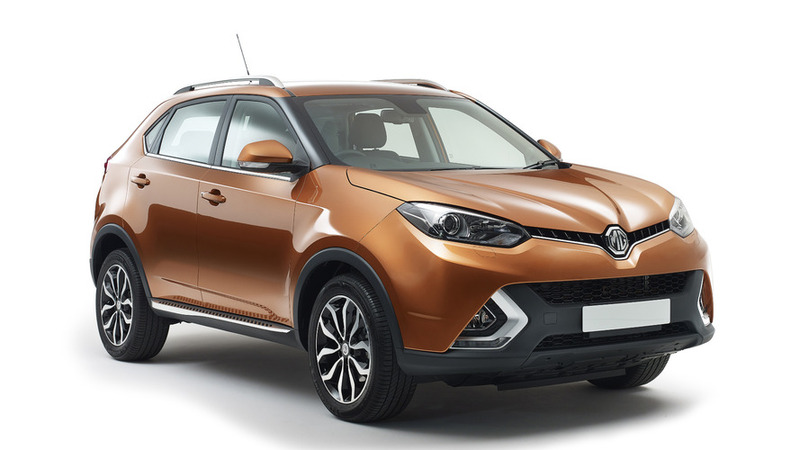 MG has unveiled their new GS crossover at the Shanghai Auto Show.